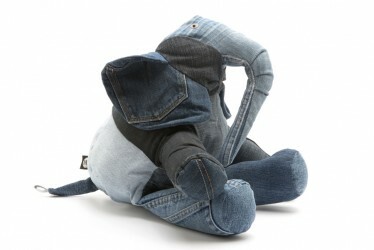 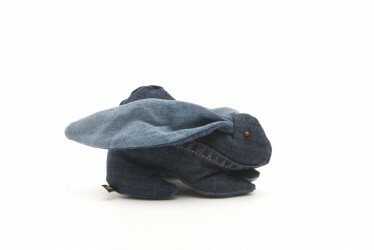 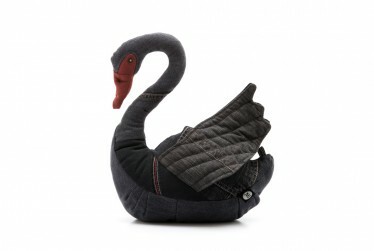 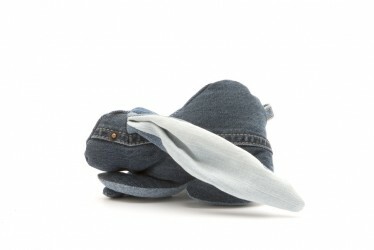 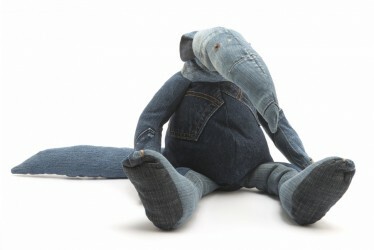 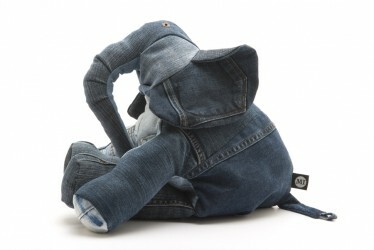 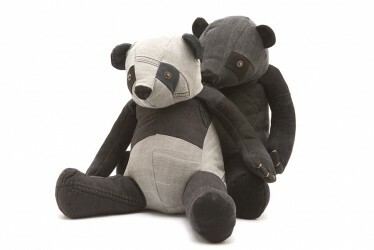 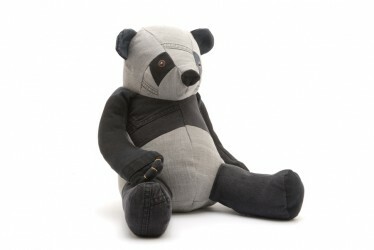 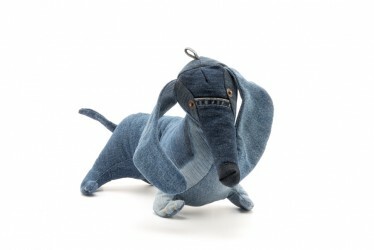 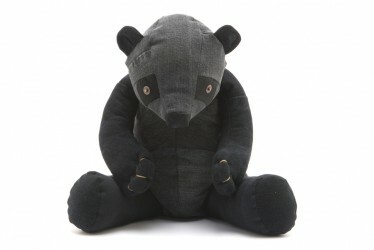 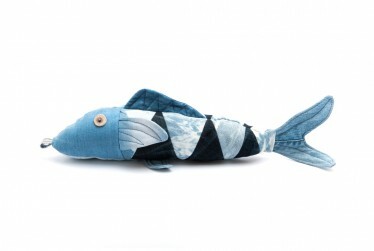 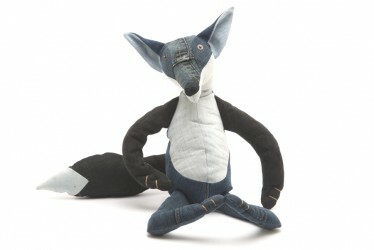 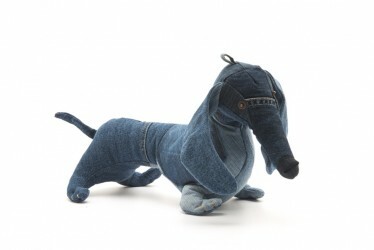 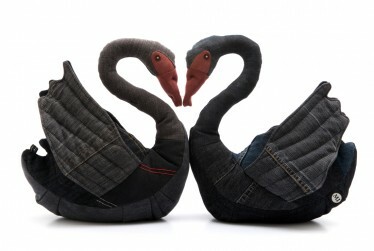 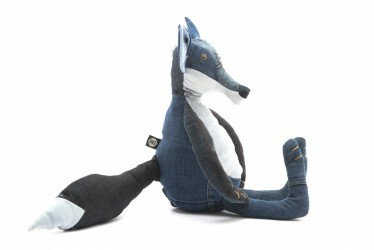 First there is Animaux des Nîmes – a playful reference to the French city of Nîmes as the birthplace of the denim fabric. 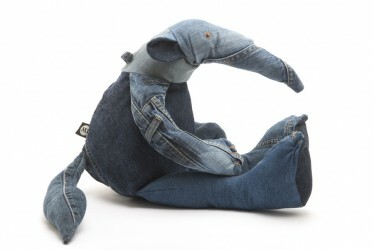 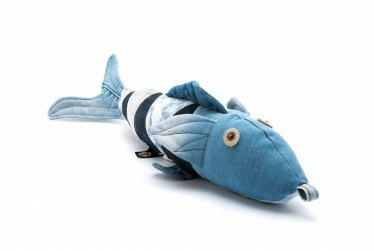 This is the classic series of long snouted animals such as Fox, Dachshund, Elephant and the start of it all: Anteater. 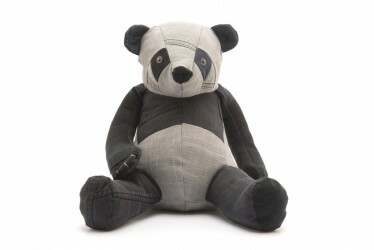 The Black series brings you to the dark side of denim with blacks and greys and whites. 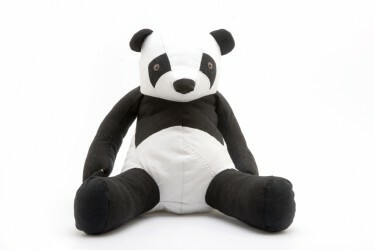 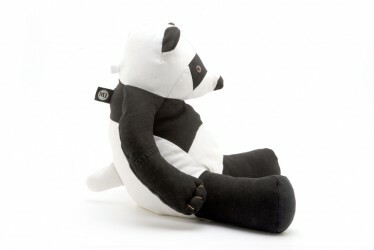 You find Swan and Panda in three colour variations in the Black series.